This is a good question, and the linked Bloomberg article raises a number of important issues about how a lot of the ‘learn to code’ industry tends to operate. I think my role as an instructor and co-founder at Launch School puts me in a good position to address these issues. Not only because we operate within that same industry, but also because we recognised a lot of these problems when we were starting out and made a conscious decision to do things differently. Before I get into how these problems can be solved, and in fact how I think we are solving them, I want to talk a little bit about why these problems exist in the first place. Misleading job placement rates are part of it, but they’re really just a symptom of underlying structural problems with the short-duration bootcamp model. When they first became prevalent a few years ago, coding schools were heralded as the answer to the technology industry’s prayers. First, they were small and therefore much more focused on the quality of what they were delivering (when a service scales, quality is often one of the first things to suffer). Second, these early bootcamps were much more selective on admissions, or tended to attract students who already had some programming knowledge or a tech background. …interviews with more than a dozen coding school graduates reveal that when they do land a job, often their engineering education doesn’t cut it. The entire bootcamp model is focused on short-term results, but this approach doesn’t set you up for long-term success. …many hold low standards for what counts as a coding-related job. One common way to juice results, graduates say, is to include jobs that test code for flaws in the tally of software jobs. That rote work requires little, if any, actual code writing. It’s important to understand that there are lots of different types of jobs in the tech industry, and there’s a big difference between low-level jobs and good programming or software-engineering jobs. There’s a big gap in the level of skill and understanding that you need to get these different levels of jobs. There’s an even bigger gap to the solid, fundamental understanding that you need if you want to launch a long-lasting career in the industry. A few weeks familiarization with a framework or two. Like the cramming schools that have an objective of getting students to pass a particular test or exam, this kind of curriculum is optimized for short-term results. The flip-side of this is that you can’t learn a topic to depth, and don’t build good memory retention for the things you do learn. 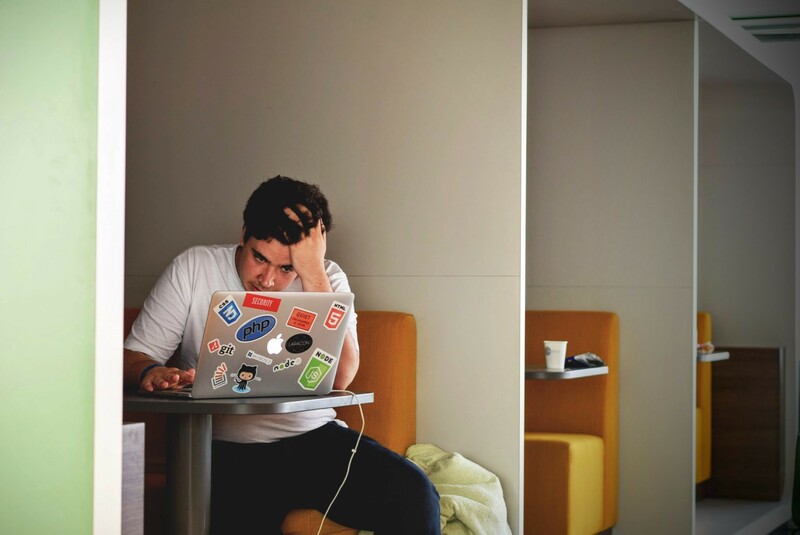 The consequence of all this is that if you don’t manage to get a job straight out of bootcamp, it becomes harder and harder as your recall and understanding fades over time. Even if you do get a programming job, lack of solid fundamentals mean that you may well struggle in that job and will certainly have difficulty in progressing beyond an entry-level position. These are just some of the dangers of learning ‘just enough’ to get a job. Another reason for the current problems with bootcamp job placement is that employer expectations, and their attitudes towards bootcamp grads, have changed since the early days. A lot of employers who did hire from bootcamps found that although many of these bootcamp grads did well at interview, they had trouble being immediately productive once in post. The underlying issue was that these new hires lacked the fundamental programming knowledge and other skills (such as problem-solving and technical communication) that they needed to work effectively without lots of additional support or guidance. Employers are now a lot more wary about hiring bootcamp graduates. It’s still possible to get a developer job out of a coding bootcamp, but interview processes are much more rigorous now. The bar, particularly for the better jobs, has been raised significantly. One thing that hasn’t changed is the level of demand for good programmers and software engineers. Just because short-duration coding bootcamps are not the best way to meet that demand, it doesn’t mean that it’s impossible to do so. I believe that a different approach is possible, and that’s exactly what we’re trying to do at Launch School. 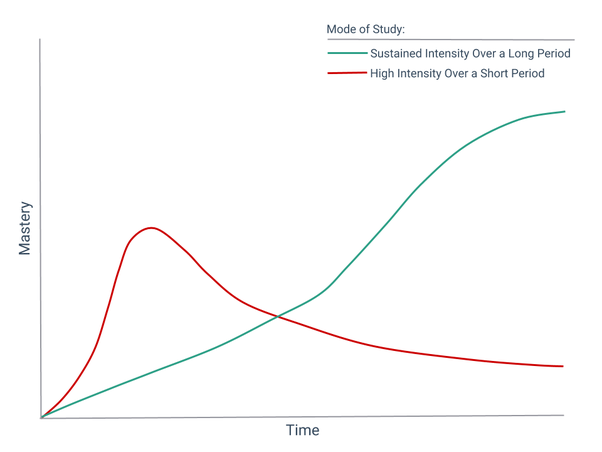 Non-selective, short-duration bootcamps trade away depth for duration. This lack of focus on fundamentals leads to what I call the ‘minimal viable developer’; this is a developer who knows a framework or two and has memorized how to set up certain tools, but who doesn’t really have the in-depth knowledge or skills to do much more. This basic skill-set may enable you to get a low-level developer job but not target the better and more interesting jobs or launch a long-lasting career, and as the job market becomes saturated with ‘minimal viable developers’ even those low-level jobs become harder to get. This is ultimately why many bootcamps fail to live up to their students’ job placement expectations. Launch School’s mastery-based learning approach does the opposite, it focuses on depth of knowledge on the understanding that building this depth takes time and can’t be done within a rigid, fixed-duration structure. This approach is premised on the idea that strong fundamentals form the foundation of your programming knowledge and ability. It’s these fundamentals that not only allow you to target good software engineering jobs, but also progress within those jobs to build as long-lasting and satisfying career. The reason we take the approach we do is because we know it works. This mastery-based focus on fundamentals provides the depth of knowledge that top employers want; the proof of that is in the results. This article was originally published as an answer to a question on Quora. It is re-posted here for Medium readers with the same question.